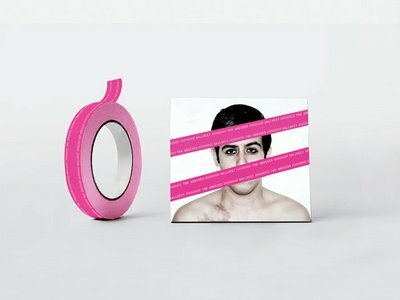 I like how the neon pink tape contrasts to the pale face portrait and how Magdalena Czarnecki strategically placed the tape in a position that makes us want to rip it off right away. 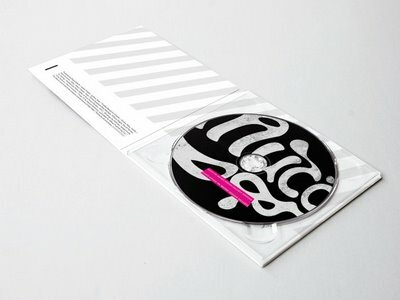 The identity for the independent Punk band ‘Gallucci’ is designed on a roll of adhesive tape. 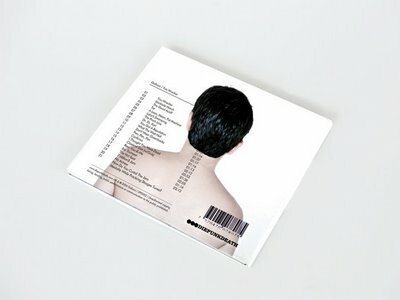 The tape can be applied by the band themselves on anything from records, gig-posters and T-shirts, to microphones or any other instrument needed to be fixed. 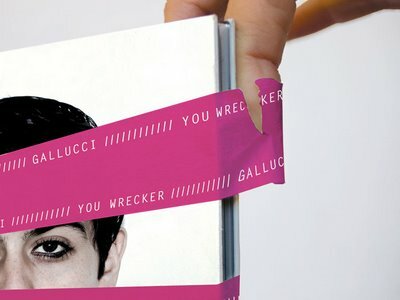 The title of the record, ‘You Wrecker’ communicates well to it’s audience since you have to ‘wreck’ the tape in order to open up the CD-Case, viewer then being the wrecker. The logotype symbolizes the band’s Italian heritage, greatly inspired by Italian vintage signs and typography. 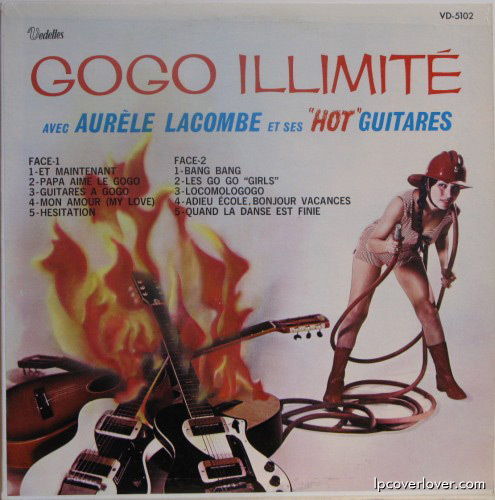 Hot Hot Hot Music Packaging!